Thank you very much for visiting Metro Auto Glass for the city of Tualatin. We are a mobile windshield replacement and repair company with over 16 years of experience providing the highest quality and standards of windshield repair and windshield replacement in Tualatin and surrounding areas. 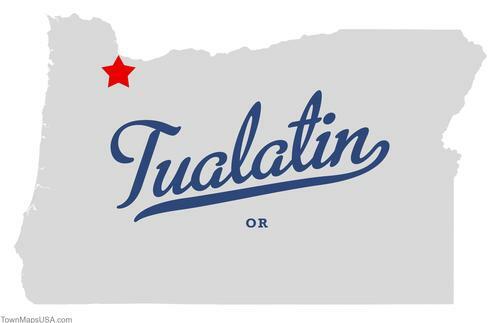 If you are located in Tualatin or nearby areas please fill out our Tualatin Windshield Replacement Form and we will get in touch with you in a very timely manner. If it is an emergency, please call us at 503.654.0114 with as much information about your policy so we can give you a price for your Tualatin windshield replacement or repair. If you have been a victim of a robbery and your windshield was broken please read the following article: What to do when my car is broken into? and give us a call right away. Remember that Metro Auto Glass offers FREE Mobile Service and provide Tualatin windshield replacement and Tualatin windshield repair of the highest quality. Is your Tualatin Windshield Replacement backed up with a warranty? All of our Tualatin windshield repair and Tualatin windshield replacement are backed up with a full year warranty. For full information on our Tualatin Windshield Replacement warranty please click here and scroll to the bottom of the page. If you would like to see our windshield repair and replacement gallery please click here, you will find pictures of our crew performing windshield repair and replacement on RV’s, cars, trucks and luxury cars. See for yourself the high level of windshield repair and replacement quality we maintain at Metro Auto Glass. And remember, Metro Auto Glass is your best option for Tualatin Windshield Replacement and Repair.